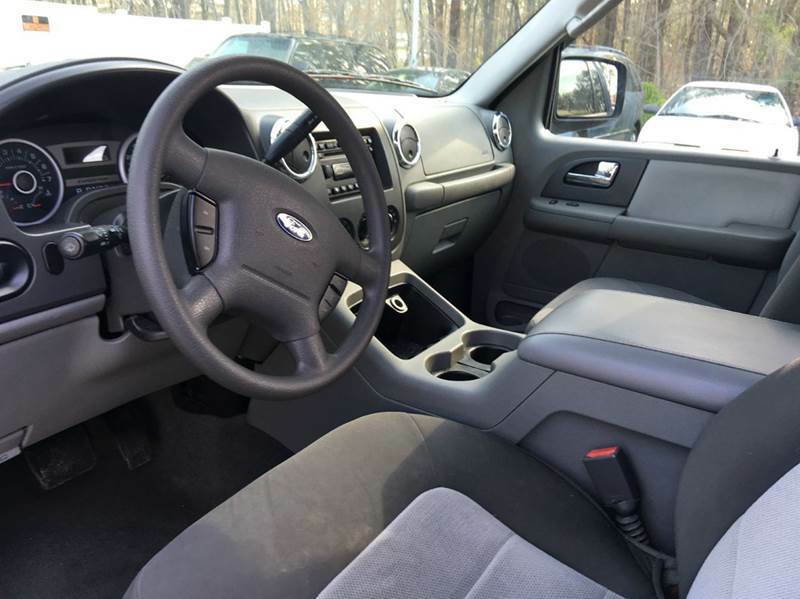 Interior Swap from Expedition into F-150? I recently purchased a 2007 F150 XLT Supercrew. It is cloth with a jumpseat. 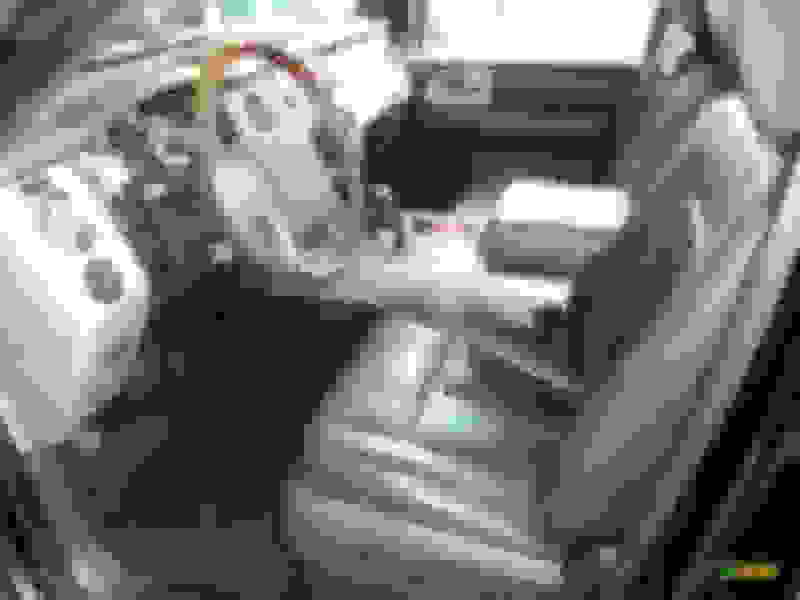 I am looking into swapping for leather and a center console. Junkyards up here are littered with expepditions and not so much f150's. I read somewhere that parts are interchangeable. I owned an 01 f150 and 97-02 expedition parts would swap over. I am wondering which years parts for expeditions would work with 04-08 F150s. I am currently caught between 2 consoles. The 03-06 Expy console and the 07-09 console. I am wondering if any of you expepdtion owners can help me out in this project. I need some measurements such as seat bolt holes distance apart (to see if seats will be direct bolt in) and alos length width and height of these 2 consoles. Thanks in advance guys. Quick Reply: Interior Swap from Expedition into F-150?